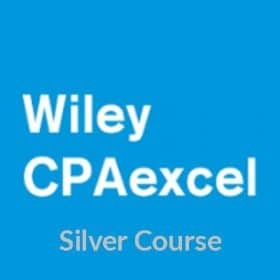 In Alaska, CPA candidates may sit for the exam before they graduate as long as they are within 18 semester hours of graduation. 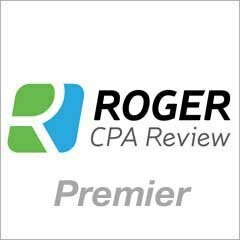 They also allow non-accounting majors to take the CPA exam as long as they have one year of experience in a public accounting firm. 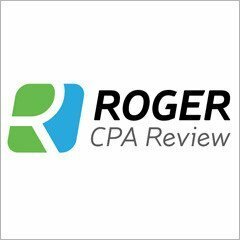 Overall Alaska has some of the most flexible CPA license requirements. 15 semester hours in Accounting. 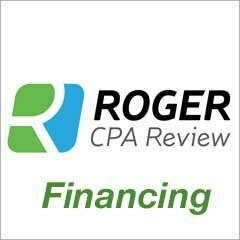 The cost to take all four sections of the CPA exam in Alaska is $743 plus the initial $150 application fee for a total of $893. All re-examination candidates are required to pay a registration fee between $65-$110 in addition to their exam fees depending on how many sections they are registering for. Hello,I am looking at the possibility of taking the CPA exam in Alaska. However, I have completed my Bachelor's degree in accounting at the University of the West Indies. My question is do you allow students with the Bachelor's degree to sit the exam? Thank you so much for so much helpful information. I'm doing careful research on my possibility of taking the CPA test. I think Alaska seems to be a good choice as I studied university in japan (4 years degree) with 12 credits on accounting (I am not sure my count will be accepted though). So I just have to take a 3 credit course.what should i do to get the rest of 3 credit hour on accounting to be able to take the test? 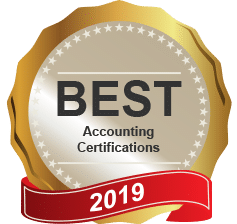 Take an online accounting course? Any qualified one that u can recommend? I would really appreciate it. Thank you so much.